Sometimes a little dose of whimsy is just enough to pull us out of day-to-day stress for one or two happy minutes. Pause button. With her fanciful packaging and effusive color palettes, designer Anna Sui is a master of pause-button whimsey when it comes to her cosmetics line. 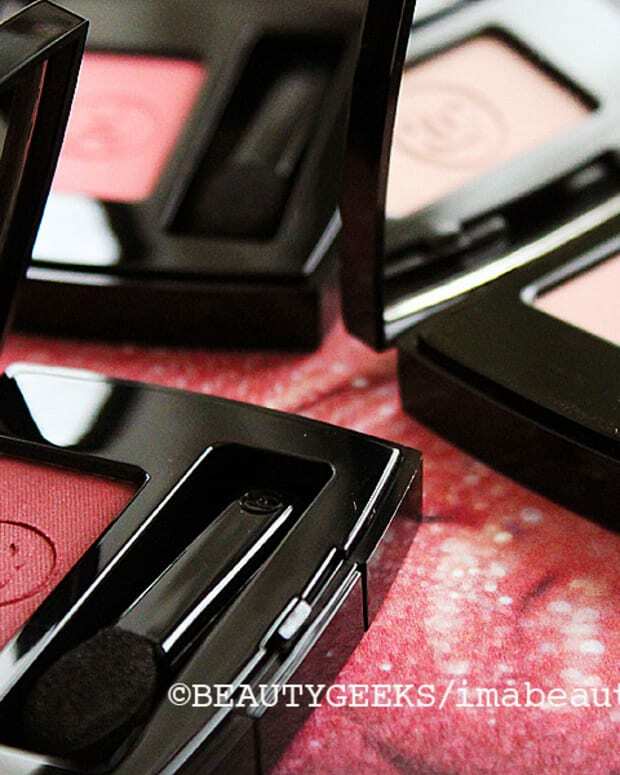 Her Anna Sui Rose Cheek Color in particular says, "take a moment." Newly dressed in a display-worthy compact, the Rose Cheek Color collection will include two new shades when it arrives Canada in October, just in time to perk us up in our dreariest months. 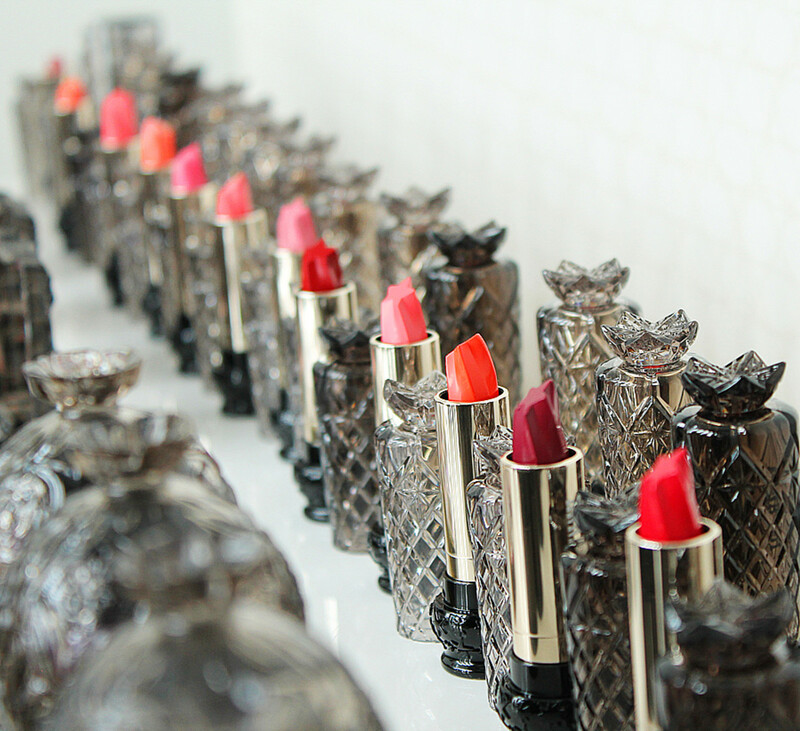 And wait until you see the Anna Sui star lipstick. 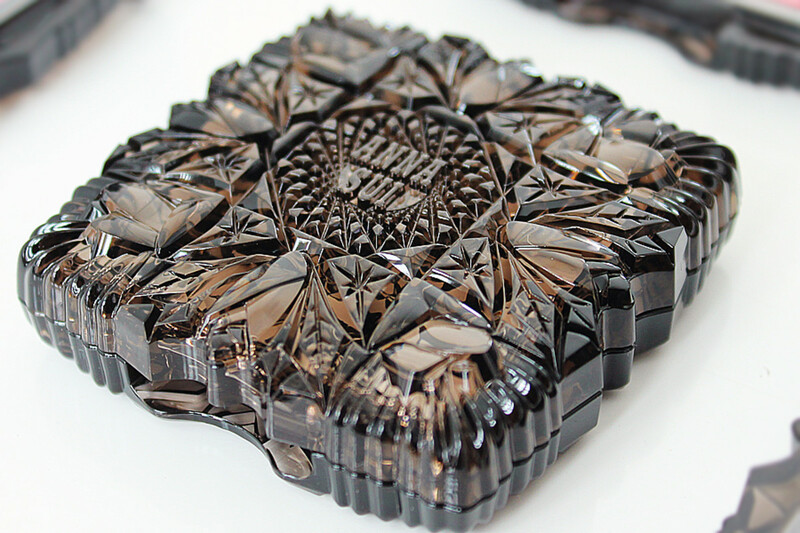 Anna Sui Rose Cheek Color ($36) is now outfitted in this beautifully detailed compact inspired by Sui&apos;s penchant for antique jewelry, cut crystal and art-deco design. This version launches in Asia next month; we&apos;ll get them in October. 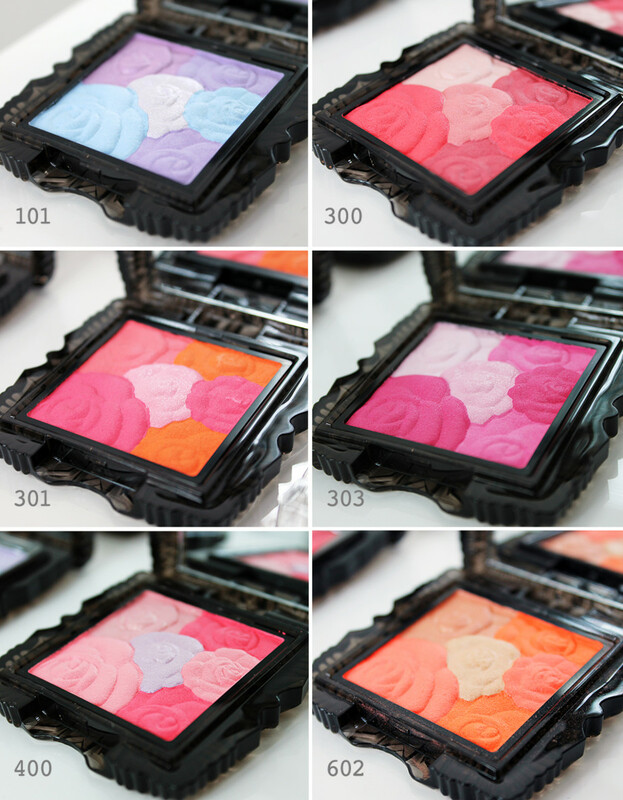 Until then, most shades are available as Anna Sui Face Color Accent compacts for the same $36. See them here at thebay.com. 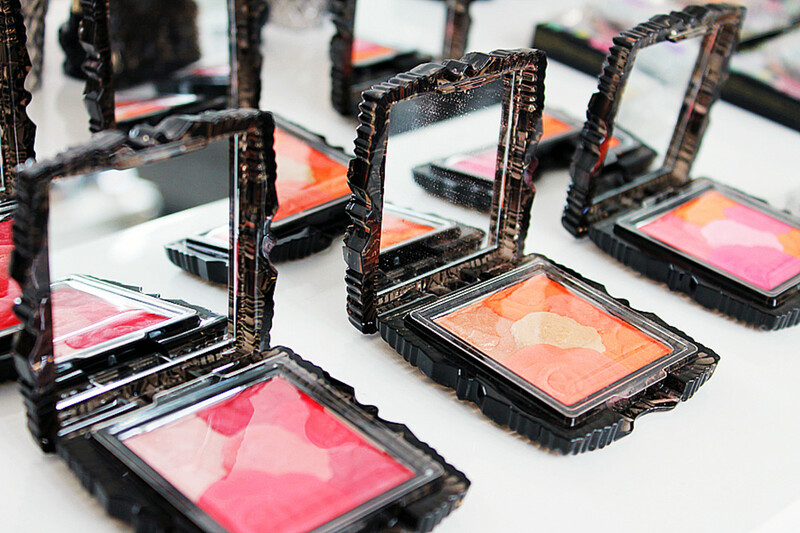 Seven shades of Anna Sui Rose Cheek Color will be available to us come Fall. These six from the preview include, from top left to right, 100 Mystic Rose, 300 Romantic Rose, 301 Dreamy Rose, 303 new shade, 400 Anna Rose, and 602 new shade. Olive, grapeseed and rose canina fruit oils keep the powder soft and smooth on skin rather than dry; raspberry extract lends its moisturizing properties. A new star shape takes the Fall 2014 Anna Sui Lipstick V ($29) and Anna Sui Lipstick M ($29) from pause button to conversation piece. The new tube is a nod to cut-crystal glass lamps from Sui&apos;s boudoir, and a complement to the new Anna Sui Rose Cheek Color compacts. No, they&apos;re not officially called Anna Sui star lipstick, but their shooting-star curves cry out for that informal star-lipstick nickname. 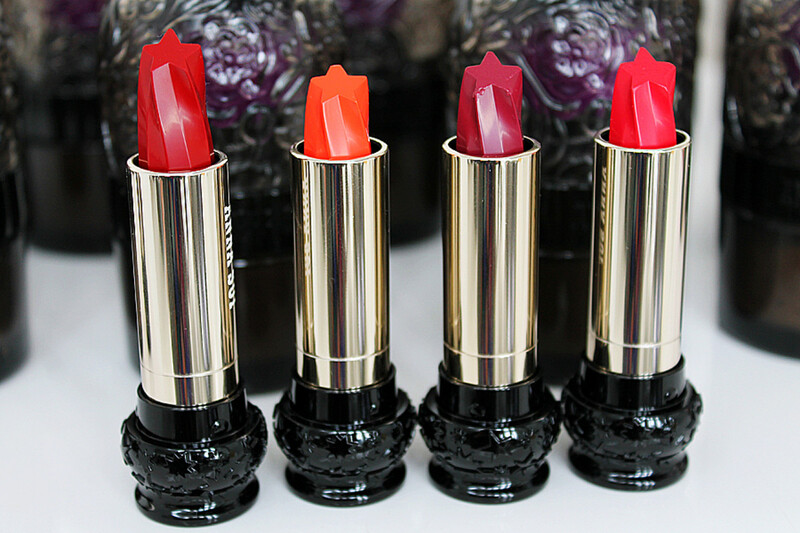 The above four Fall 2014 Anna Sui Lipstick V shades are 400, 601, 402 and 401. See? 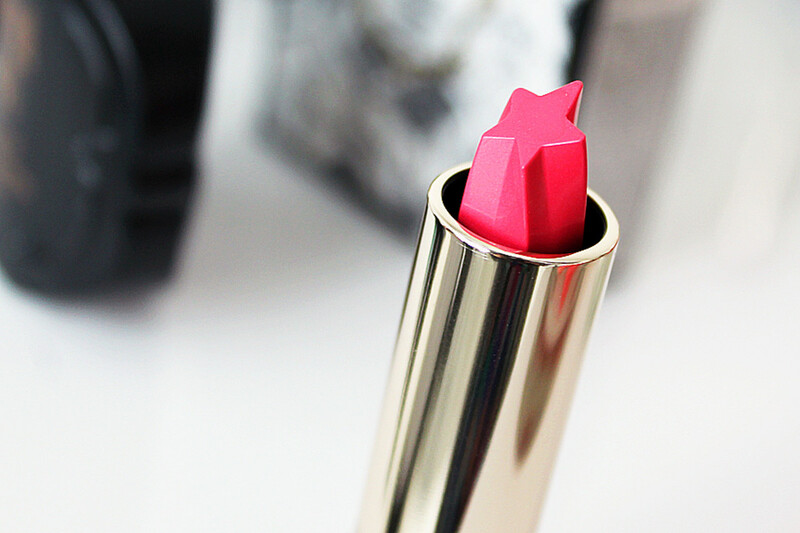 Anna Sui Lipstick V -- aka Anna Sui star lipstick -- in 302. I covet, along with the four in the previous image. 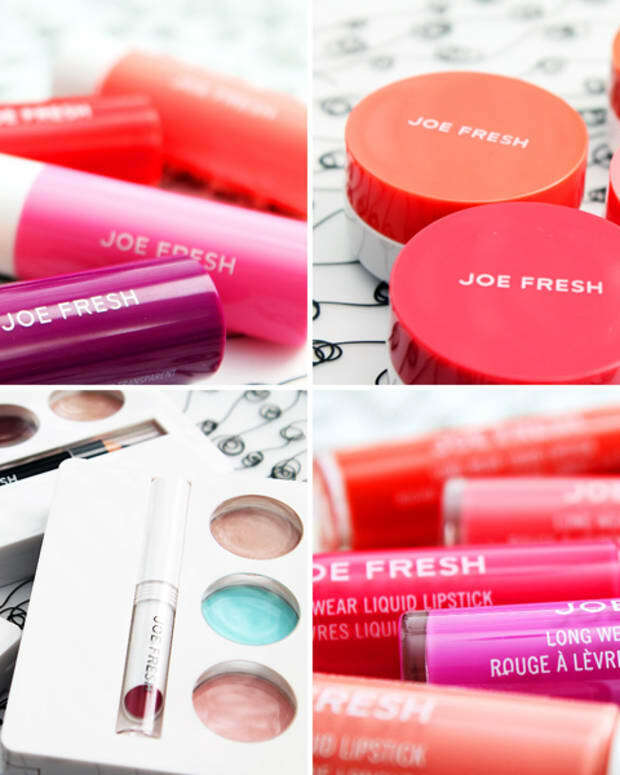 A conditioning mix of fruit and flower oils helps color glide on and keeps lips supple. 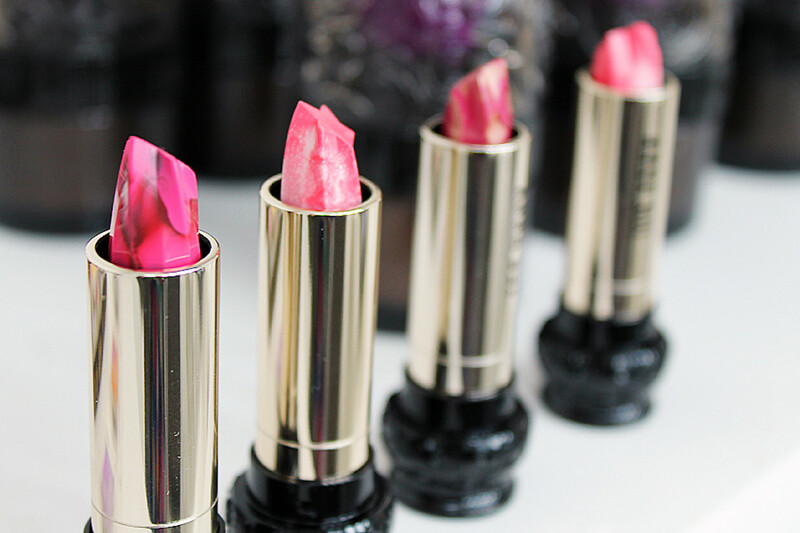 Even more playful are three new marbled shades, officially Fall 2014 Anna Sui Lipstick M ($29) in 371, 370 and 770. Each bullet is a blend of two colours that create a slightly different shade each time you apply. What do you think so far? 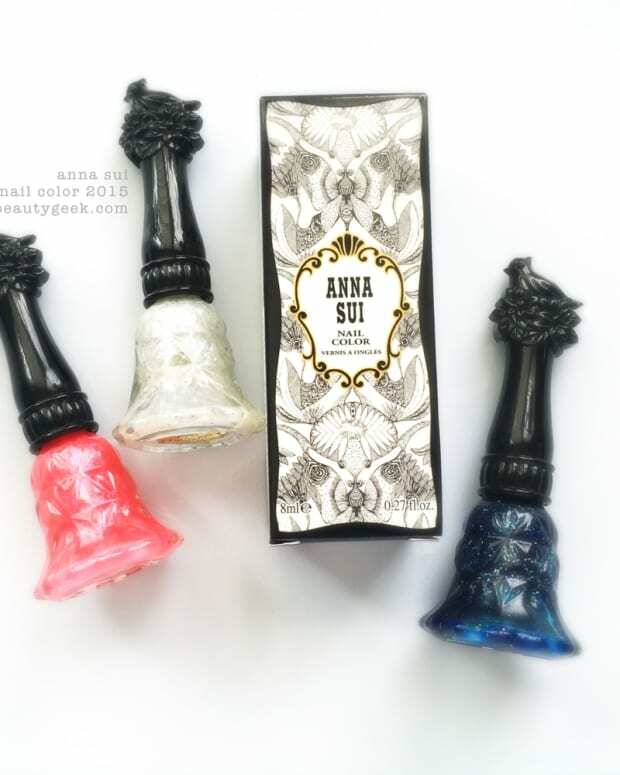 Are any Anna Sui makeup items in your collection? Our Mani-Geek Karen is a huge fan of Anna Sui nail polish for its great brush, formula and shade selection; have you tried any of those? The Anna Sui Fall 2014 makeup releases, including these Anna Sui Rose Cheek Color compacts and Anna Sui star lipsticks, will be available at select Shoppers Drug Marts, Murale and select Hudson&apos;s Bay stores.